> When I tried to load the file (png) generated, the image appears black. > with other viewers like Explorer, Paint and IrfanViewer. > this one generated by this program. > Am I doing something wrong? Maybe a bug? 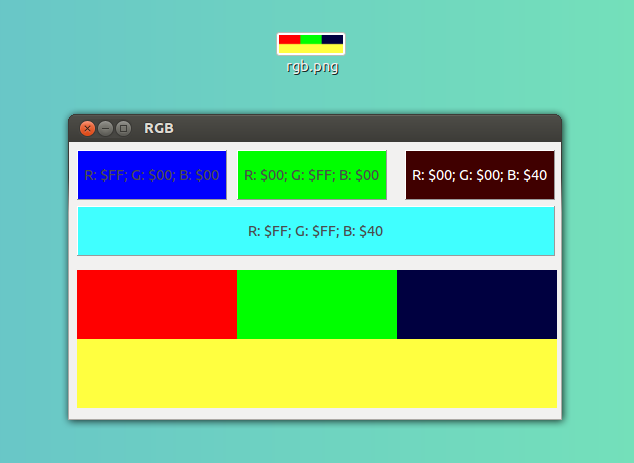 > And, why r. g. b colors are inverted on TColor objects? > would apreciate a lot!